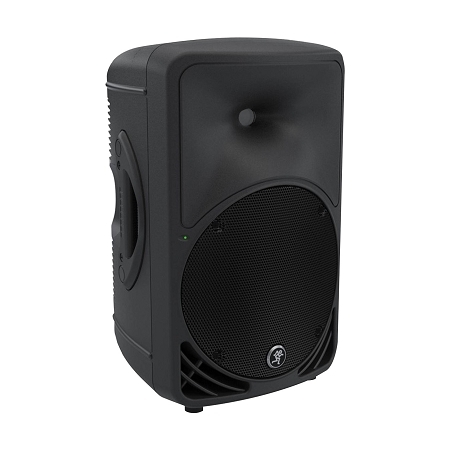 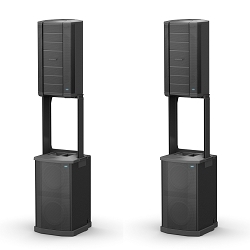 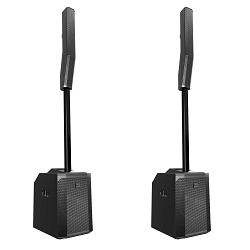 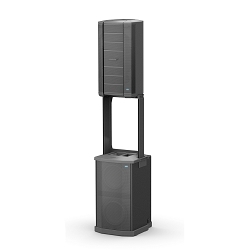 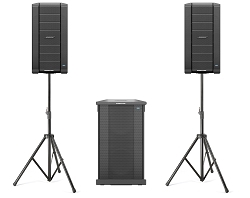 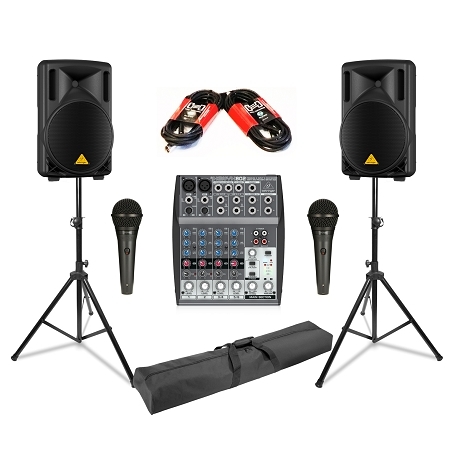 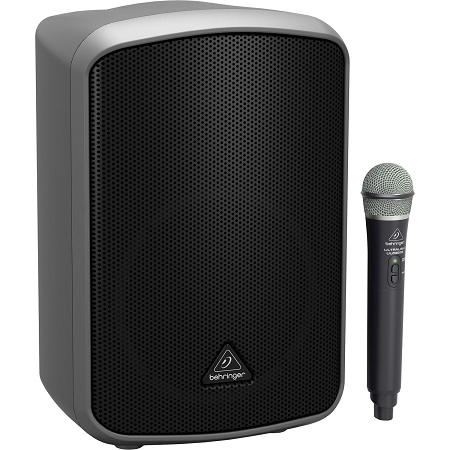 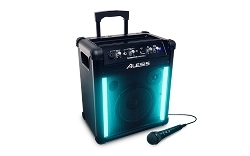 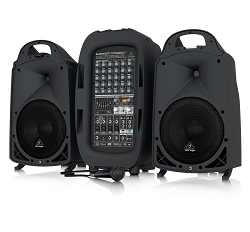 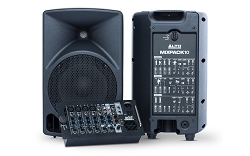 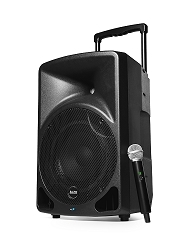 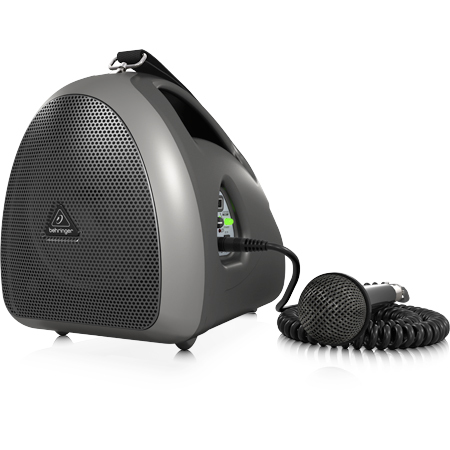 Portable PA Systems | Best place for deals on Portable PA Systems In Chicago! 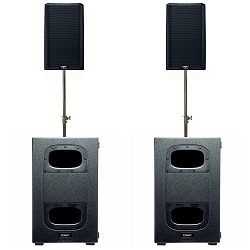 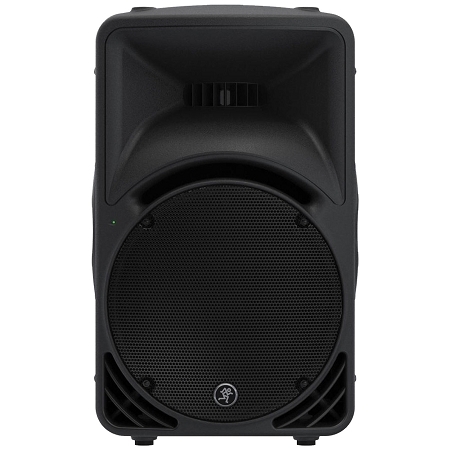 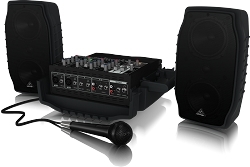 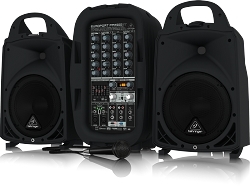 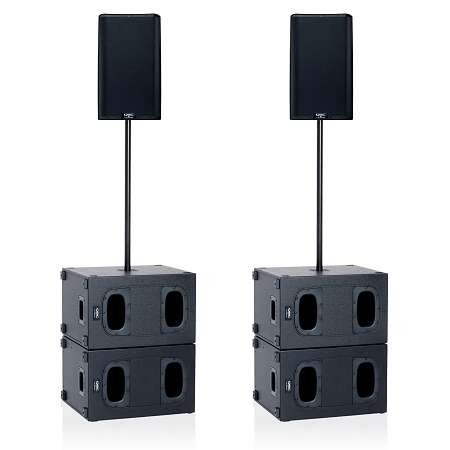 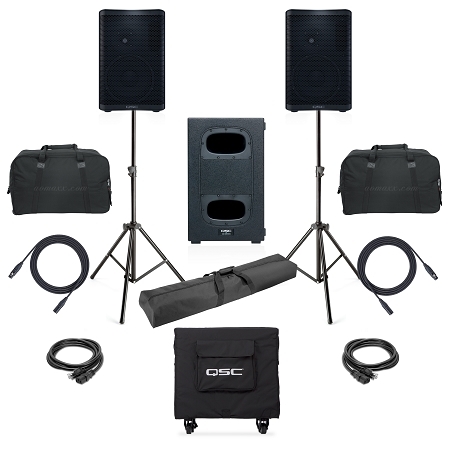 2000 Watt PA System with, 8 Channel Mixer, Heavy Duty Speaker Stands and Speaker Covers, Bundl Price! 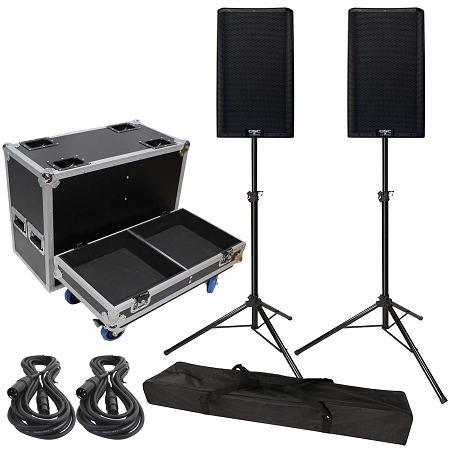 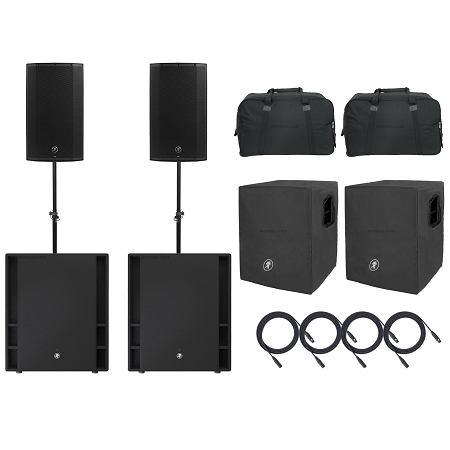 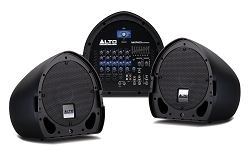 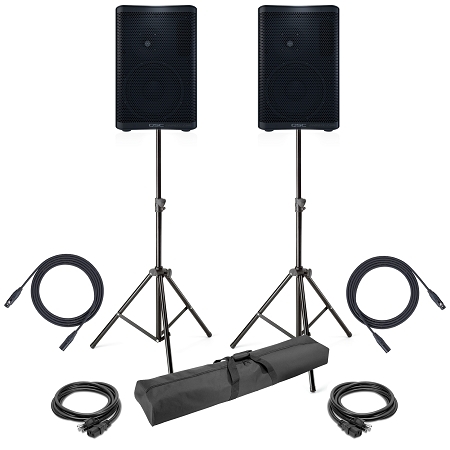 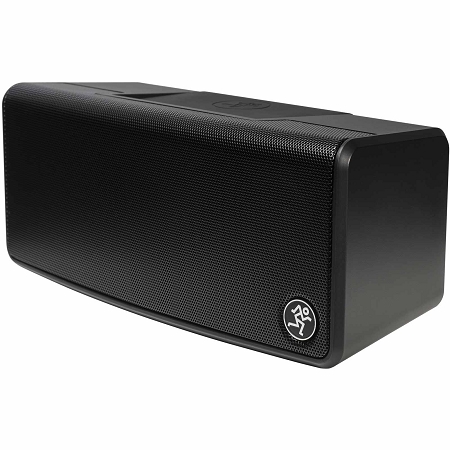 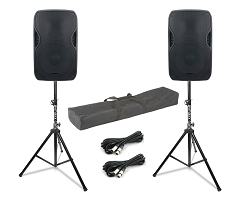 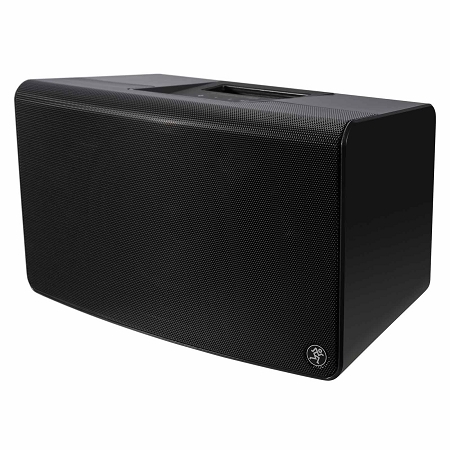 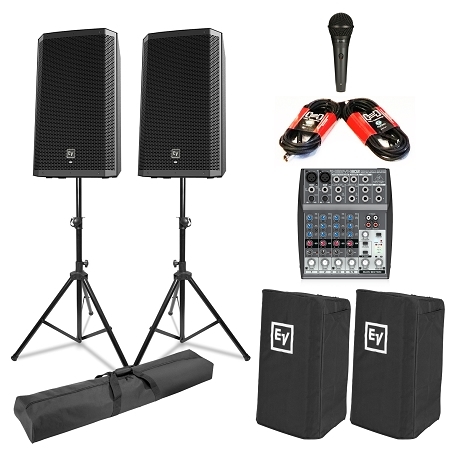 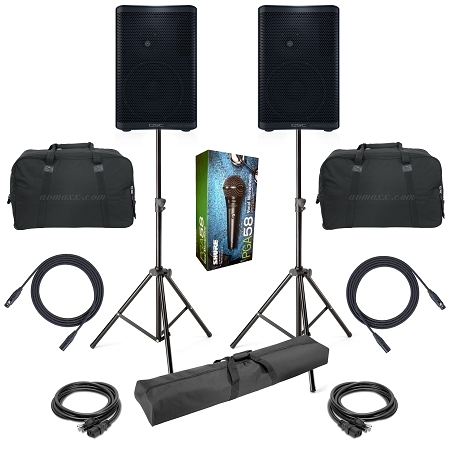 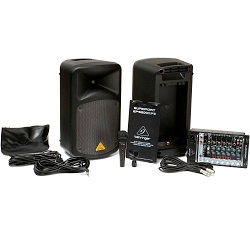 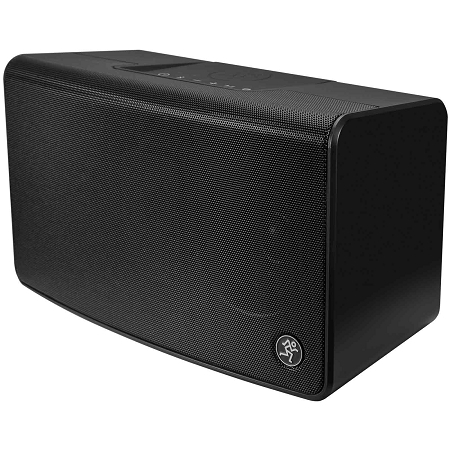 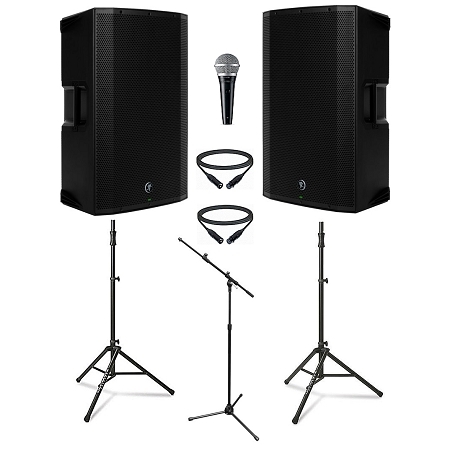 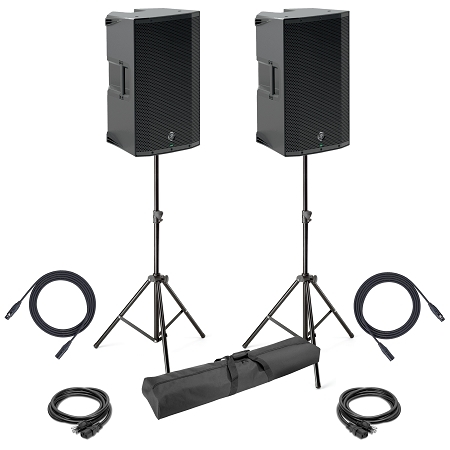 4000-watt Powered Loudspeaker Package, With Speaker Bags, Sub Covers, Speaker Stands and XLR Cables!